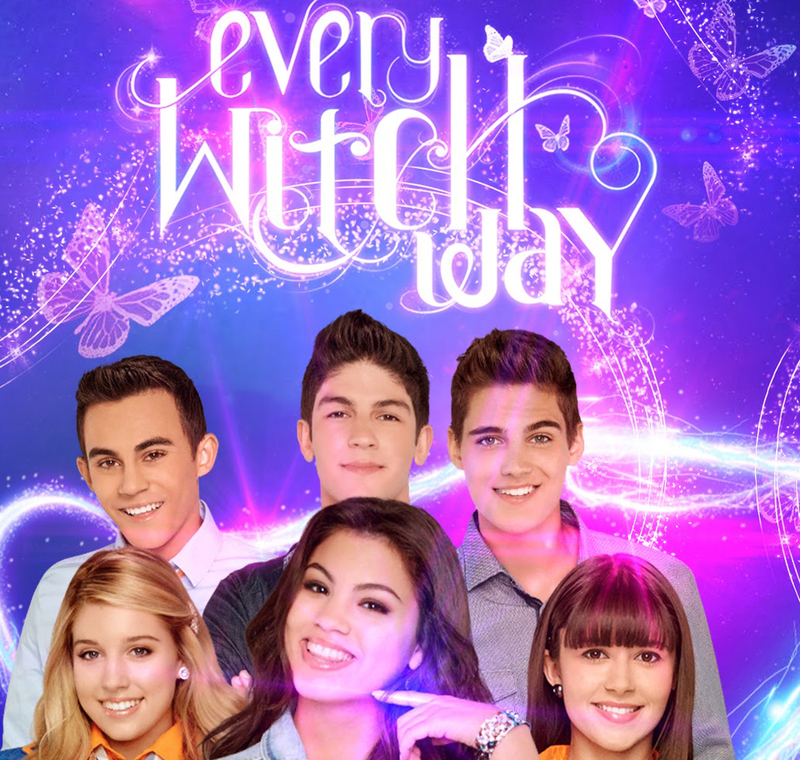 Every Witch Way is an American telenovela-formatted teen sitcom that originally aired on Nickelodeon from January 1, 2014, to July 30, 2015. It is the American version of the Nickelodeon Latin American show Grachi. The first season aired as a “One Month Event”, where the first 20-episode season aired every weeknight in January 2014. On March 13, 2014, Nickelodeon announced that they had commissioned a second season of Every Witch Way, that aired from July 7 to August 8. On July 31, 2014, Nickelodeon renewed the show for a third season, which premiered on January 5, 2015. On February 25, 2015, Nickelodeon renewed the show for a fourth season and announced a spin-off titled WITS Academy.